The 990 document includes the carrier’s response, along with minimal information relative to the specific shipment. If the shipment is accepted with conditions or declined, this transaction may also include information relative to those conditions and/or the reasons for declining. Following receipt of a 990 transaction, the shipper should respond in kind with a 997 Functional Acknowledgment indicating that the 990 was successfully received. As with the 204 transaction, the 990 is generally used by carriers that haul full truckload shipments. Do your trading partners require secure communication via the AS2 protocol? AS2 Complete is a full-featured AS2 software solution that makes secure electronic communications a snap. Download a free AS2 Complete trial now, or contact 1 EDI Source to discuss a complete outsourced solution. 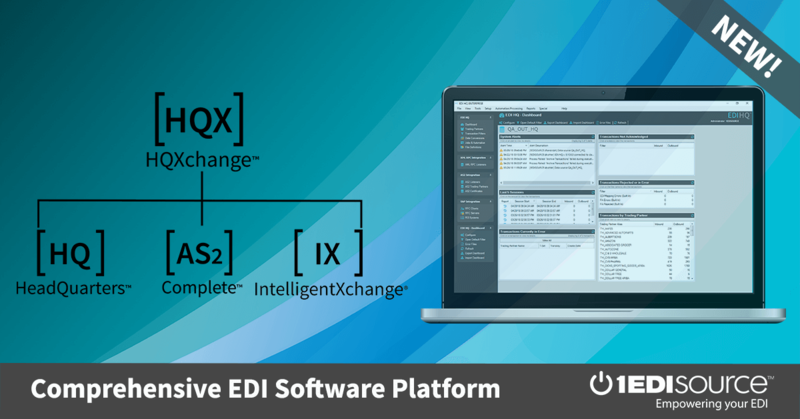 This X12 Transaction Set contains the format and establishes the data contents of the Response to a Load Tender Transaction Set (990) for use within the context of an Electronic Data Interchange (EDI) environment. The transaction set can be used to provide general information relative to a specific shipment. The Response to a Load Tender is used as the response to a Motor Carrier Load Tender Transaction Set (204) which has been used as a load tender.